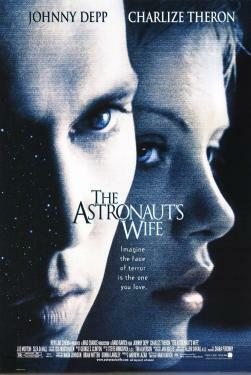 They were the perfect all-American couple: a courageous, honored NASA astronaut and his beautiful school-teacher wife. They were passionately in love, so connected they could sense each other even when he was floating in space and she was two hundred thousand miles below. And in two minutes it all turned to inexplicable horror. For two minutes, astronaut Spencer Armacost loses total consciousness while on a routine space shuttle mission, returning home just barely alive and a bewildered hero. The President, the nation and his friends celebrate his safe return, but to his wife Jillian something seems strangely amiss from the moment he returns to Earth.